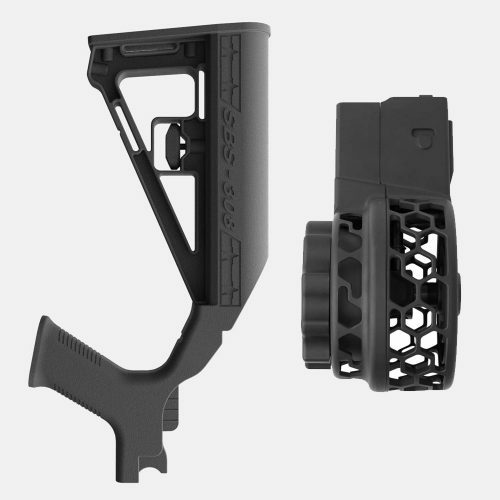 The Elftmann Tactical AR-15 trigger is widely regarded as one of the best high performance triggers available for sporting rifles. 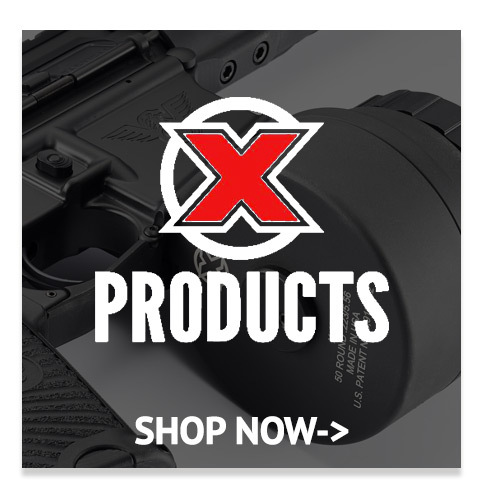 Their innovative designs give shooters the luxury of convenient installation and precise actions made possible by sealed needle bearings in the trigger and hammer. Elftmann also boasts that their triggers are “drop safe”, which is comforting for anyone who uses their rifle in rugged settings where safe handling can be tricky. Customers frequently ask us for recommendations on which trigger to use for their rifle. 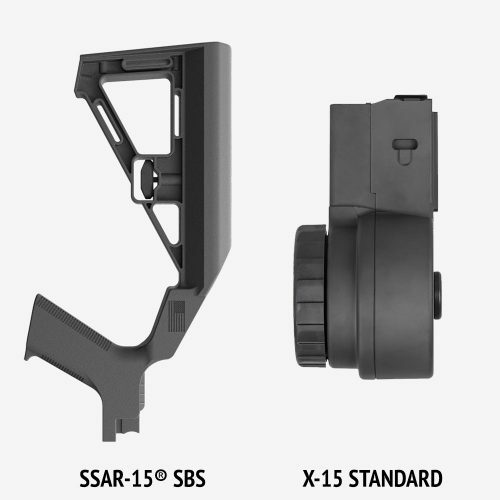 When looking at the Elftmann Tactical AR-15 trigger, there are a few options that should meet your specific needs. Here’s a breakdown of three of the Elftmann triggers we have in our catalog. Check out our Elf Tactical page to get a look at the rest of the Elftmann products we offer. 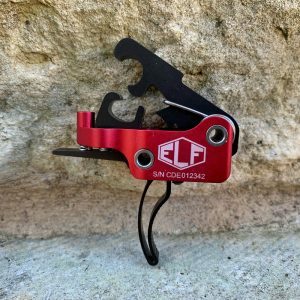 The ELF-SE Drop-In Trigger maintains the Elftmann reputation for quality and craftsmanship, while offering an affordable price tag for recreational shooters. 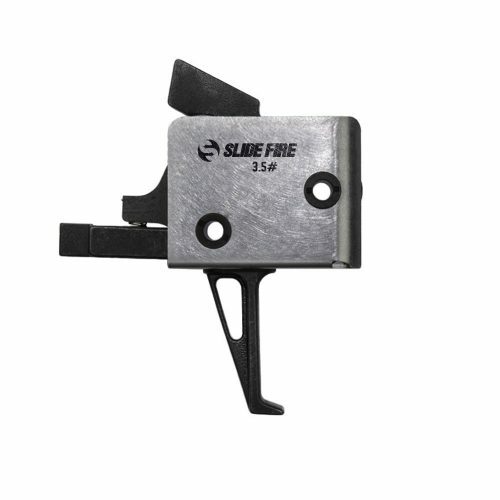 It is an all around ideal trigger for shooters seeking ease of installation and durability. The mid-weight hammer combined with a .043 double double wound polished piano wire hammer spring provide reliable ignition and fast lock time. 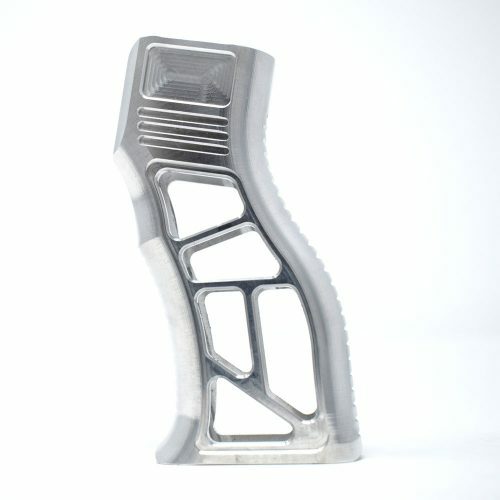 It is made of wire EDM machined, hardened A2 tool steel and lightweight aircraft-grade aluminum, and weighs a mere 2.3 ounces. It boasts a non-adjustable at 3.5 pounds pull weight with a solid trigger shoe that has a crisp profile in either straight or curved. We confidently recommend the ELF-SE for many of our customers. 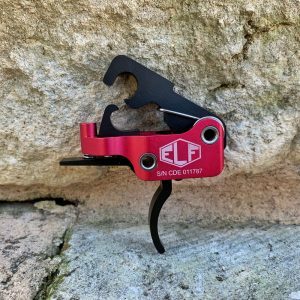 The ELF Drop-In Match Trigger has been built for performance for a wide variety of shooting scenarios. It easily lives up to the needs of a competitive shooter, but is also designed for hunters and collectors alike. Again, the aerospace grade sealed bearings make for an incredibly smooth and fast trigger pull with a pull weight that can be quickly adjusted in seconds without removing the trigger from your lower receiver. The Elftmann Match has a skeletonized shoe with a curved or straight trigger that fits comfortably against the finger. Additionally, you can quickly install the trigger using your rifle’s original hammer and trigger pins. 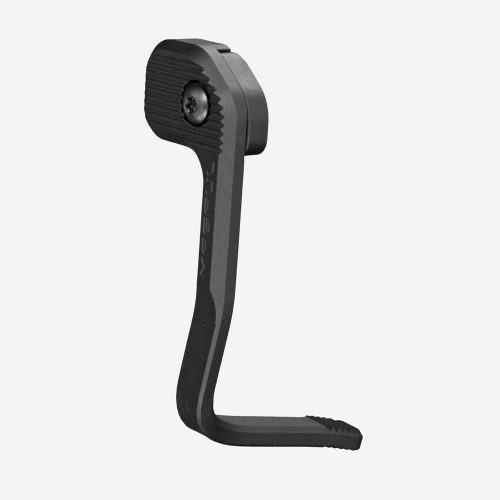 You can adjust the trigger pull from 4 pounds to 2 ¾ pounds to fit your current use. 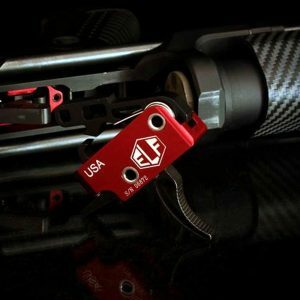 With a light weight of 2 ounces, this is a fantastic adjustable trigger for your AR-15 platform. The ELF 3-Gun Drop-In Trigger gives a shooter a significant edge for tactical drills and speed competition. It can best be described as a high end trigger with an incredibly fast lock time and easily adjustable pull weight. We value the ELF-3 as a second-to-none AR-15 drop-in trigger system for serious shooters that want a durable and light trigger system that has a short pull and reset that allows for rapid follow up shots with outstanding accuracy. 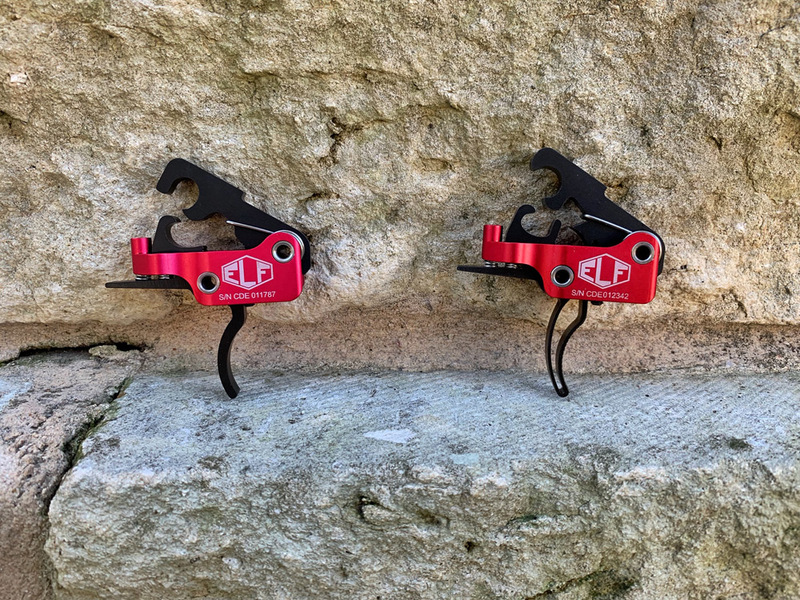 Like the other triggers in the Elftmann family, the Elftmann 3-Gun is also made of wire EDM machined, hardened A2 tool steel and lightweight aircraft-grade aluminum, and weighs a mere 2 ounces. An added bonus, as with all Elftmann Tactical 1R-15 triggers, is the installation can be done in minutes using your AR’s original hammer and trigger pins. The pull weight is adjustable from 4 pounds to 2 ¾ pounds. We offer this trigger with either a curved or straight shoe, which can fit your preference for the feel against your finger. When surveying the industry for the most advanced components to add to our catalog, we knew we wanted Elf products to be in the mix. The Elftmann Tactical AR-15 triggers are no joke. They provide flawless performance in a variety of settings and live up to the term “cutting edge technology” for AR-15s. With safety in mind and solid durability, we encourage our customers to give them a shot.